Are you planning to visit Uganda and not sure about the places you should visit in the Capital? If yes, then this brief is for you. We are going to discuss some of the best and the most popular tourist attractions in Kampala. To get more information on this, visit in Kampala. This is the first place that we are going to discuss some reasons. Gadaffi Mosque boosts the best view in Kampala that you can visit with your family and friends. It features an impressive building. The other thing is that the tourists are allowed to walk around and even taking photos. The mosque also boosts a very rich history because the well known dictator Colonel Gadaffi built it. It is also the largest mosque in Kampala. This is another UNESCO World Heritage site that you can visit at any time of the year. 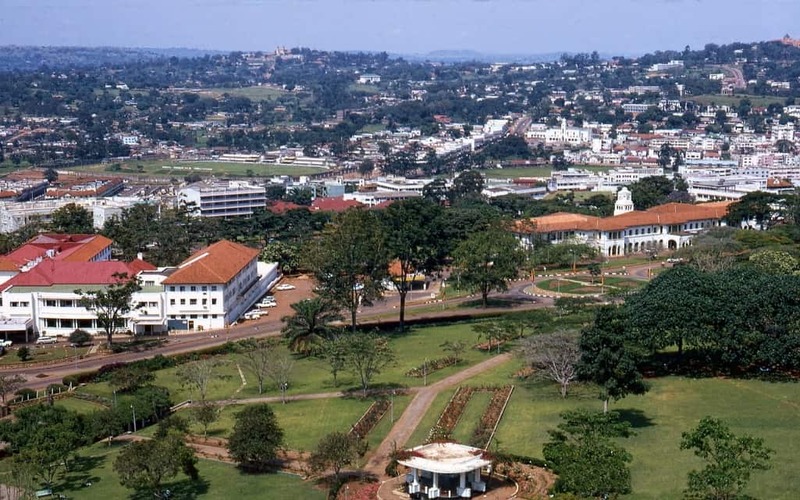 These places serve as the burial ground for some of the prominent kings of Buganda. It is also believed that the king doesn’t die but disappear. You will hear some of the oldest tales from your guide or the locals. The third tourist attraction that we are going to talk about today is Ndere Centre which is located in Kisasi. It is well known as a cultural center and hence you can spare some time to experience a mixture of the cultures in Uganda. They also offer cooking lessons for traditional Ugandan Meals including Matoke. There are also some amazing performances in the area. If you are visiting Uganda for some time and you are ready to experience more in the place, then spare some time and visit Uganda Museum. It is a one stop place for an historical tour. The museum also features different sections that introduce you to nature; tools used historically, traditional musical instruments and culture. Kampala is a well known place for the most beautiful and historically featured monuments that you can visit at any point in time. The city has accumulated several monuments over the years which are aimed at showcasing prominent personalities in the Ugandan History. You can walk through the city and check at least six monuments but ensure you pay a visit to the Independence Monument. This shrine is located in Namugongo. You don’t have to worry about the distance because you can at any time get a good taxi for the purpose. It is located about 15 kilometers from the city. This place was set as a remembrance from the Buganda Kingdom who sacrificed to death for their faith. This is a good place to learn about the Christian history in the country. One thing that Kampala is known for is security and local delicacies. What this means is that you can as well spare some time to visit local hotels to learn more about local foods and taste them. You will probably have a bite on some of the local foods including matoke, Yams, and sweet potatoes.